Jesse Elder is a NYC-based pianist, composer and band leader. He has toured extensively throughout the US, Canada & Europe. 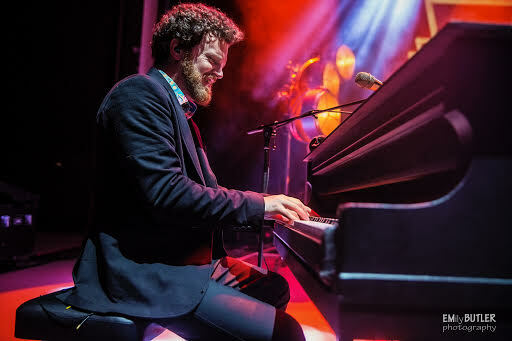 He is currently Musical Director for tours with Postmodern Jukebox, with whom he recently performed at Radio City Music Hall, as well as many other well known concert halls. He is also MD for an upcoming European tour with American Idol star Haley Reinhart. A 4 X ASCAP award winning composer, Jesse frequently leads various ensembles and performs his original work. He has released 3 albums of original material, as well as many music videos. The majority of his work is available on his YouTube channel.